Home / Syllabus / GPSC Prelim Exam Syllabus for Research Officer Class-2. 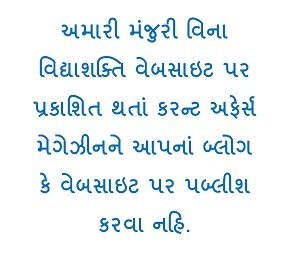 GPSC Prelim Exam Syllabus for Research Officer Class-2. 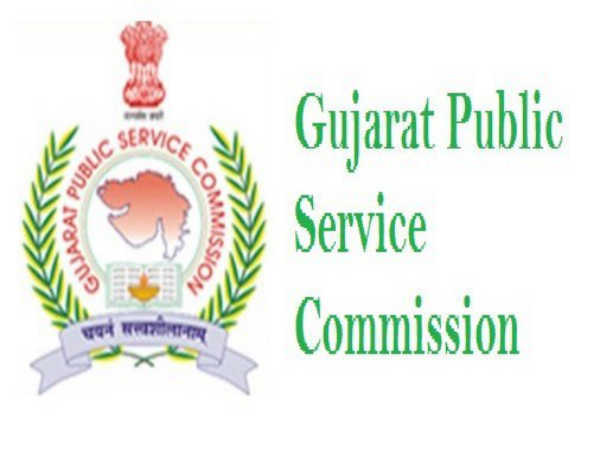 GPSC Declare Prelim Exam Syllabus for Research Officer, General Statistical Service, Class-2. 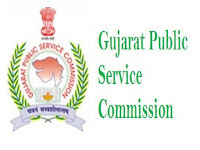 This Post is under General Administrative Department Class-2 and its gpsc Advt. No. 51/2018-19.